Other thicknesses available upon request. 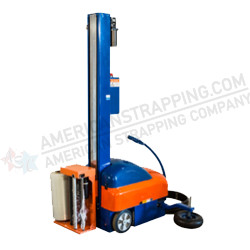 Contact a Sales Representative for more information. 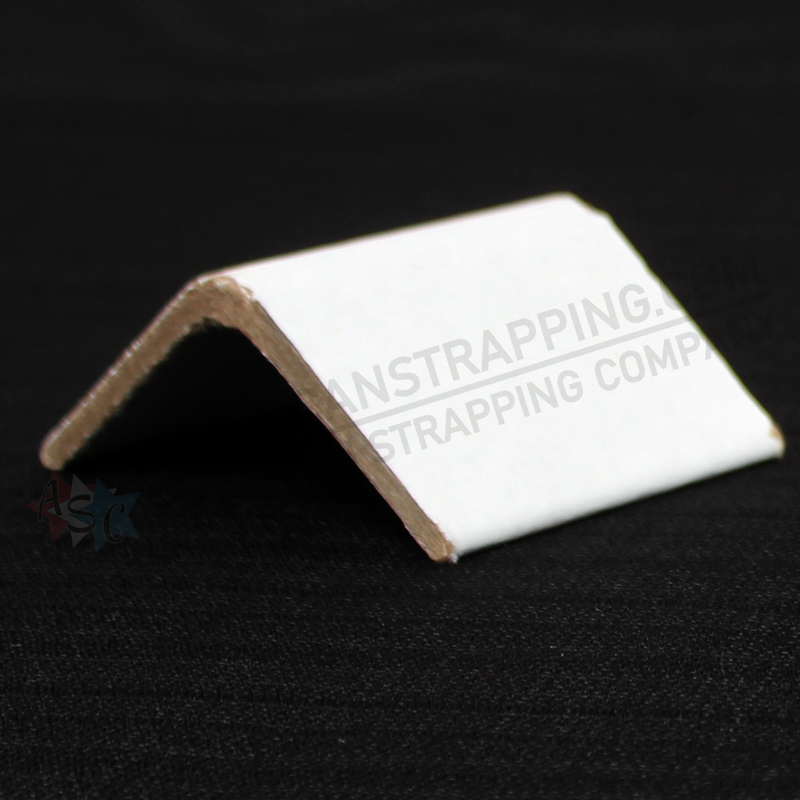 Angleboards are used for the protection and reinforcement of all kinds of parcels, cartons, pallets, etc. 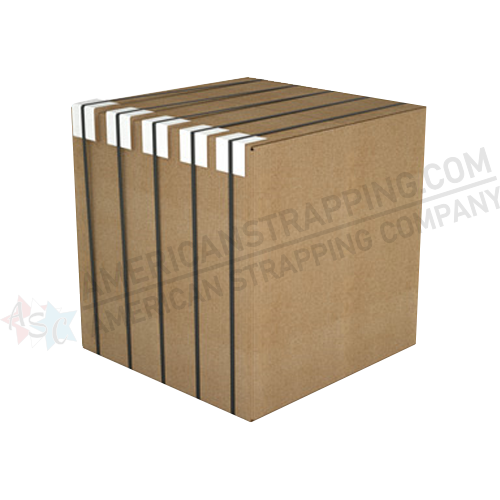 By providing horizontal or vertical protection, angleboard corners enable the safe storage and transport of products. 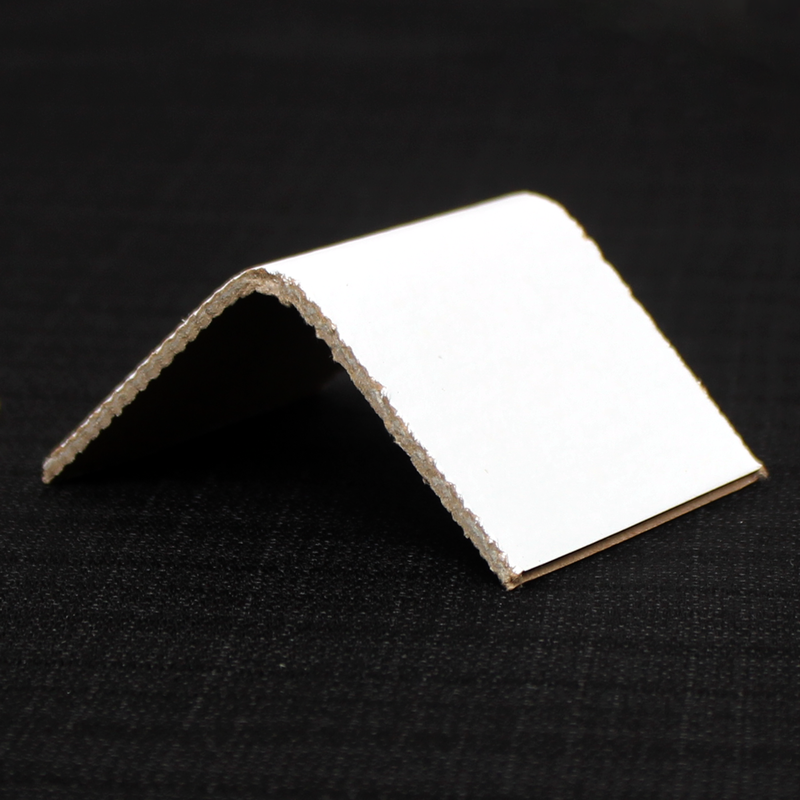 Angleboard corners, available in different models and dimensions, are ecological and entirely recyclable. 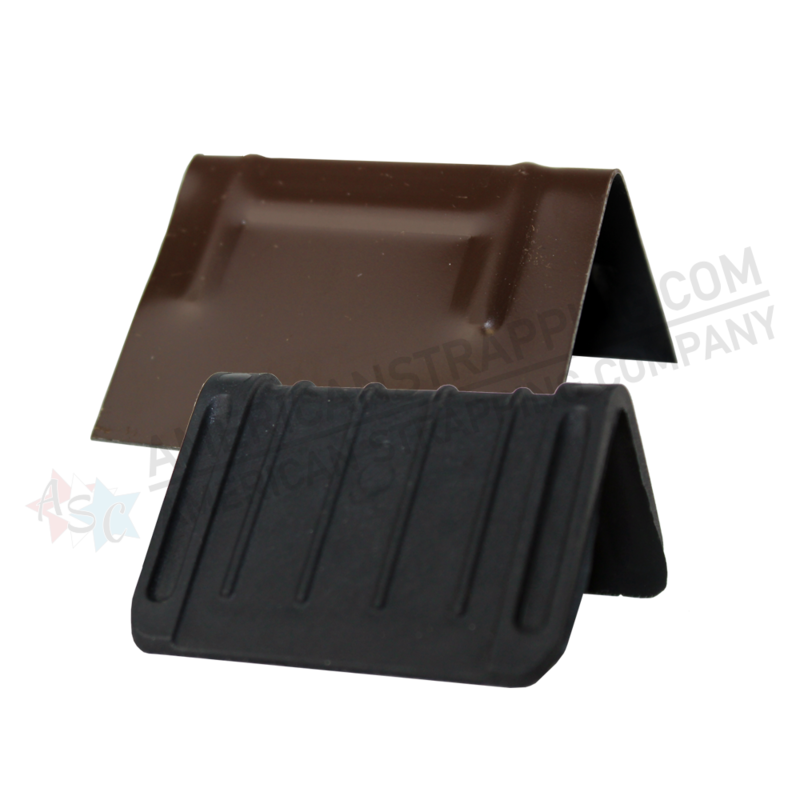 Water-repellent corner protectors with a plastic finish. Multi-Fold Technology providing additional strength and protection. 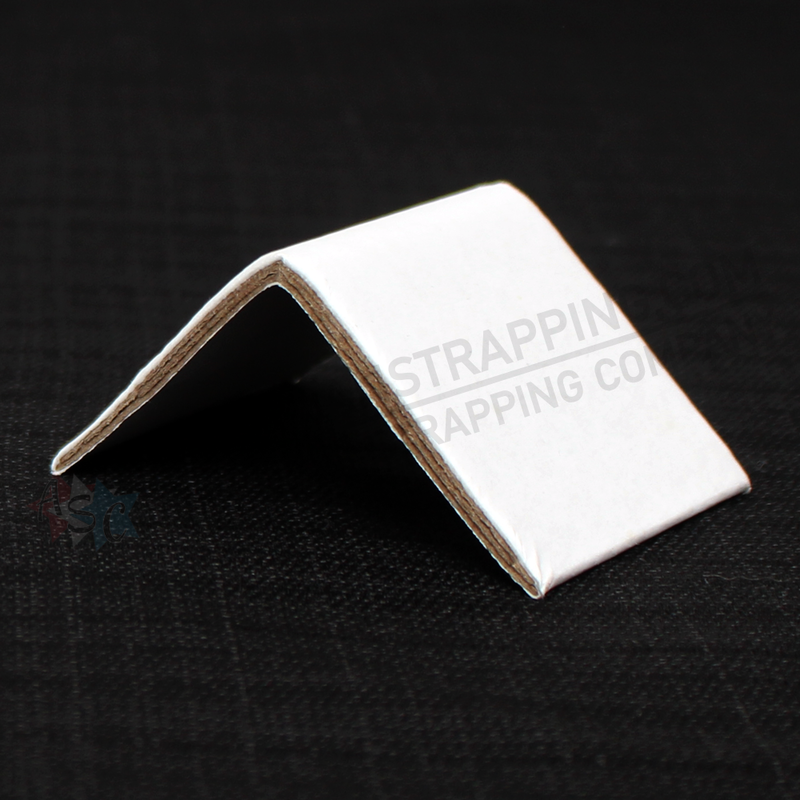 Small angleboard corners (wedges) / Edge Boards (Edge Protectors) provide protection from impacts. 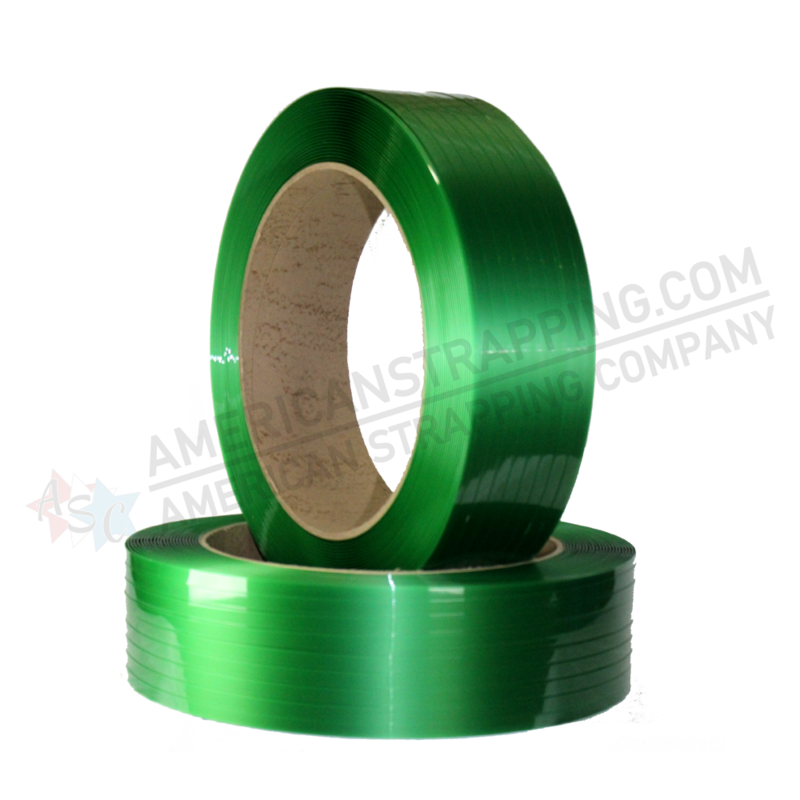 The strength of angleboard wedges ensures crush resistance during transport and storage. We highly encourage your consideration of Abazac's unique patented product line. Wing reduction: Due to Abzacs MFT, Multifold's Significant, three beam resistance to rack twist. Caliper Reduction: Abzac's multifold unbeatable three point bend strength.